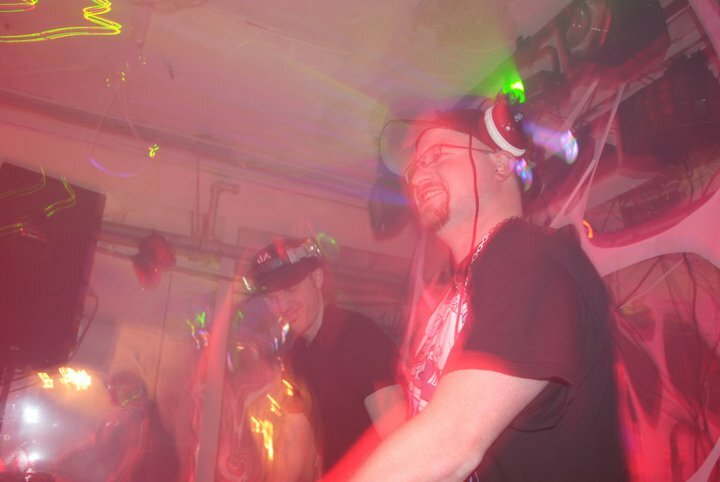 Individually, the boys have played some of the biggest and baddest parties in recent memory, droppin’ bombs at events like Whistle, Collaborate, I Have a Dream, Unify, Colosseum, and Saturday Morning Cartunes. 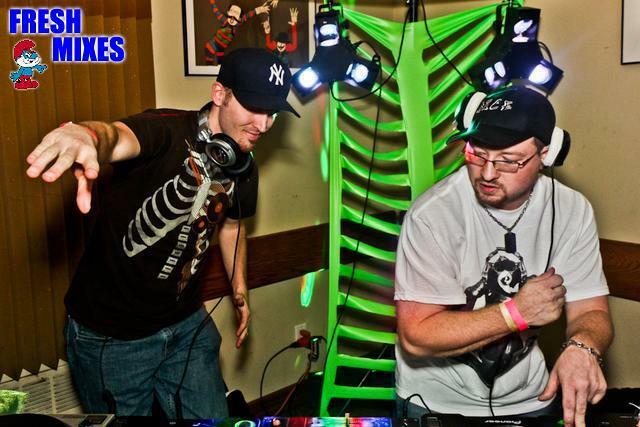 Together, the two – affectionately dubbed “HbA” by their loyal fanbase – have sought to carve out their niche as the preeminent hardstyle tag team on the East Coast, taking their signature style to events like Hard Bass Massive, Nocturnal Rituals, Hard Hits, Mario Party, and Naughty Neon. 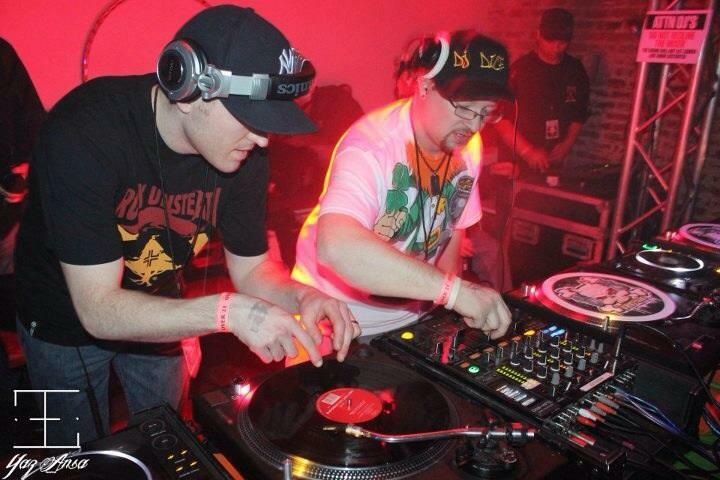 In addition to their consistent gigging schedule, the two have gotten together to complete work on mixes like “East Coast Beatdown 3: Hardstyle Edition”, “Hardbass: Generation”, and their most recent mix, "Partners in Crime", with all projects garnering acclaim by partygoers and promoters alike. This creative trend is surely going to continue into 2015 and beyond, as the boys are set to start work on original productions in addition to the continuation of the “Partners...” series of mixes.